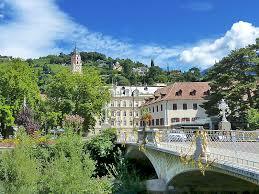 Merano is situated in Trentino-South Tyrol region. 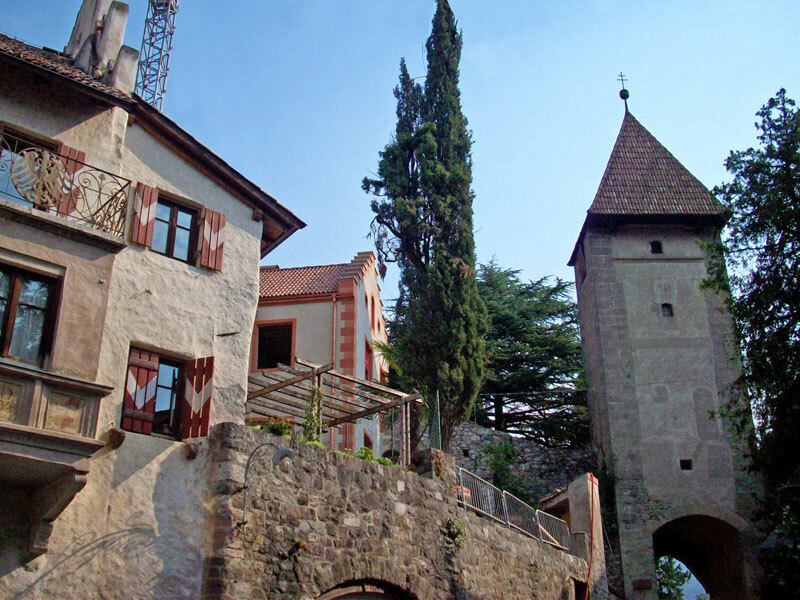 It is a beautiful city with famous spa center that is worth a visit. 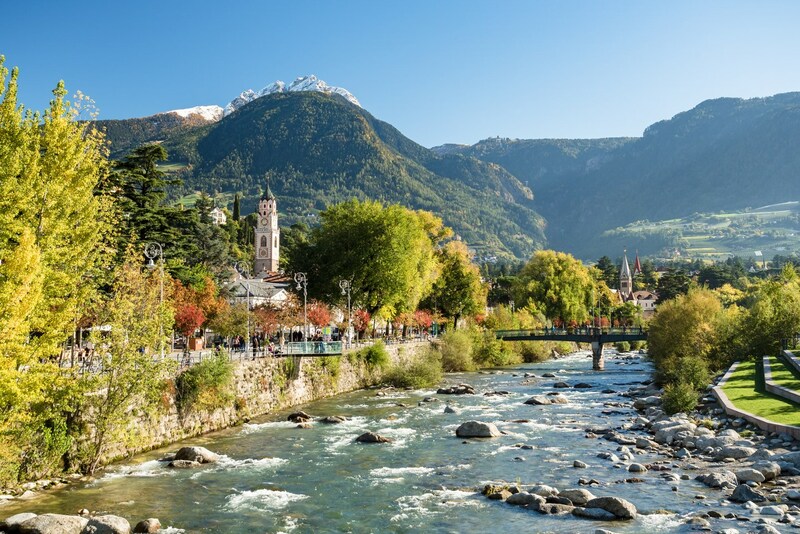 The bus company SASA connects Bolzano and Merano every day. The average journey time is one hour. In Merano buses stop at the station. Buses Flixbus offers such connections every day. In Milan the bus stops at the bus station Lampugnano (that is close to the metro station Lampugnano M1). Buses also stop in Bergamo (Orio al Serio Airport), Bergamo bus terminal, Peschiera del Garda, Gardaland, Trento (Lungadige Monte Grappa) and Bolzano. In Merano Terme buses stop in Via Piave. Tickets cost from 9 EUR, the full price is 39,50 €. Buses make 3 connections per day. The average journey time is 5 hours 25 minutes. *Before the depature always check the timetable on the official website of Flixbus as it can be modified. Buses Flixbus offers such connections every day. In Rome buses stop at the bus station Tiburtina, whilst in Merano Terme in Via Piave. Average joruney time is 9 hours 25 minutes. Buses operate only once per day. The cost starts from 9 EUR, the whole price is 59,50 EUR. It is also possible to reach Merano by train. All trains first go to Bolzano. To arrive to Merano from Bolzano takes about 40 minutes. The train station is situated in the city center.